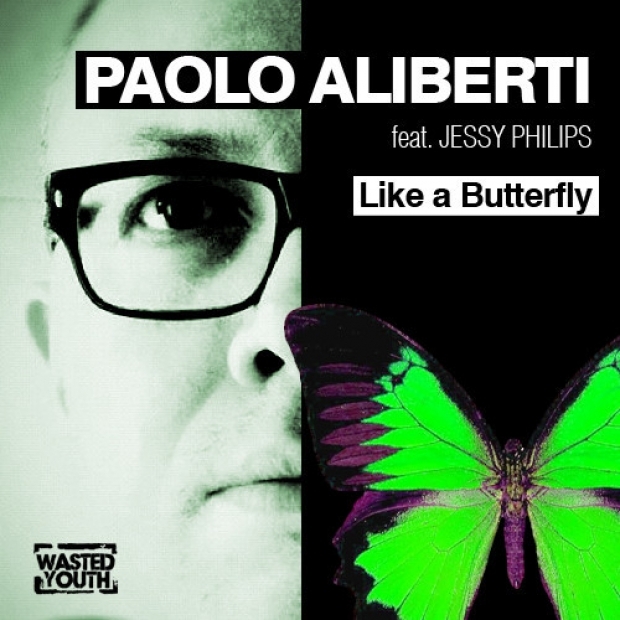 The Italians have always been silent specialists of the House scene since the begining , Joe T Vanneli, Ralph, Benny Benassi the list goes on so from Brescia comes Paolo Aliberti with his summer, peak time, sublime house record ‘Like A Butterfly‘ with the lovely vocals of Jessy Phililps. 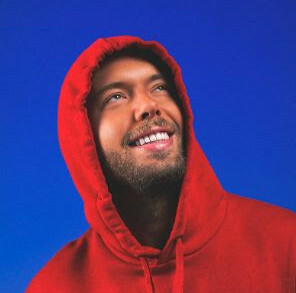 First tested at WMC and all over Carl Kennedys sets, Wasted Youth is now pleased to present Paolos Wasted Youth debut single ‘Like A Butterfly’ with a great remix package including a remix from future Superstar from Sweden Oskar ! Out now, go grab your copy !